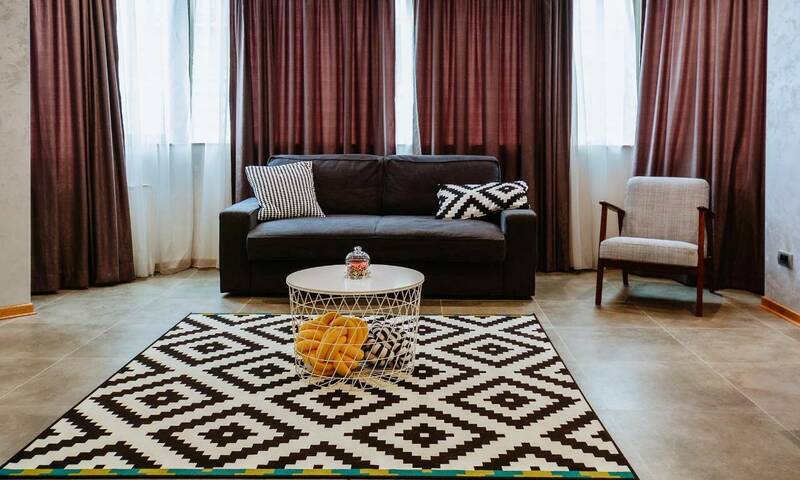 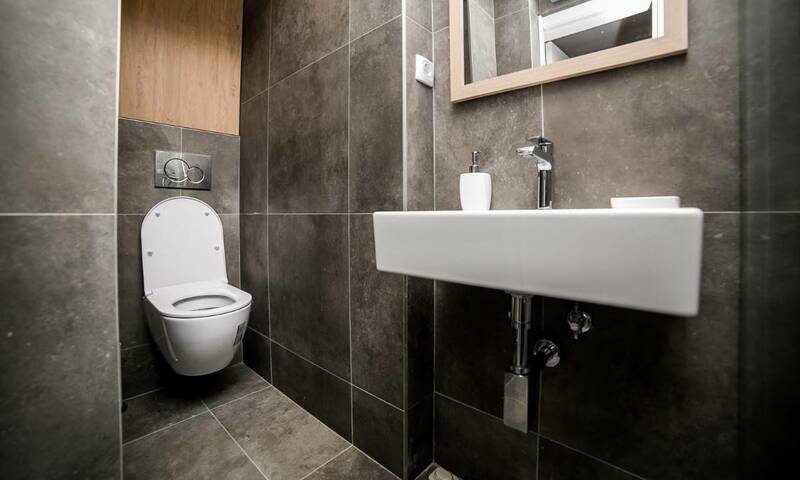 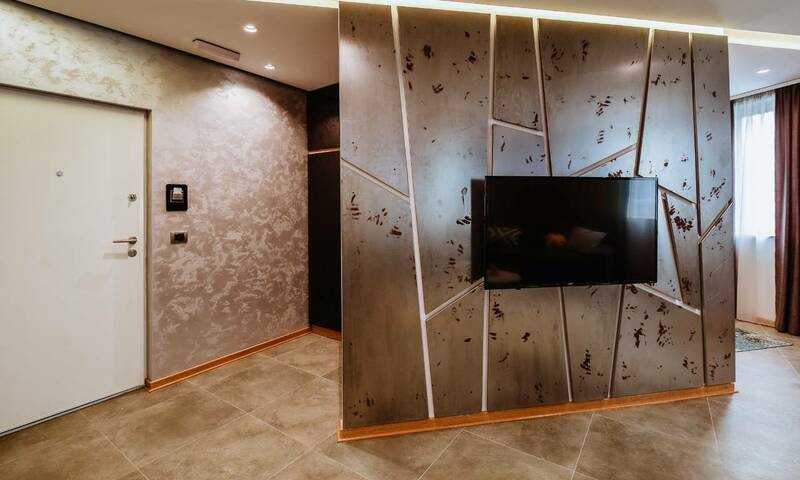 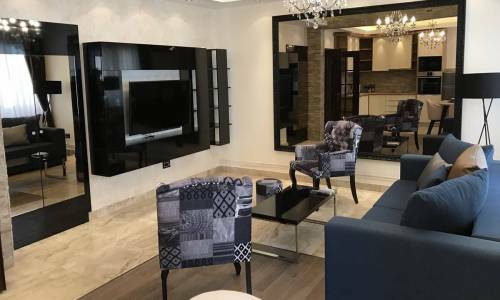 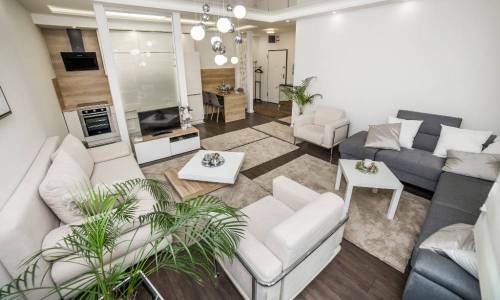 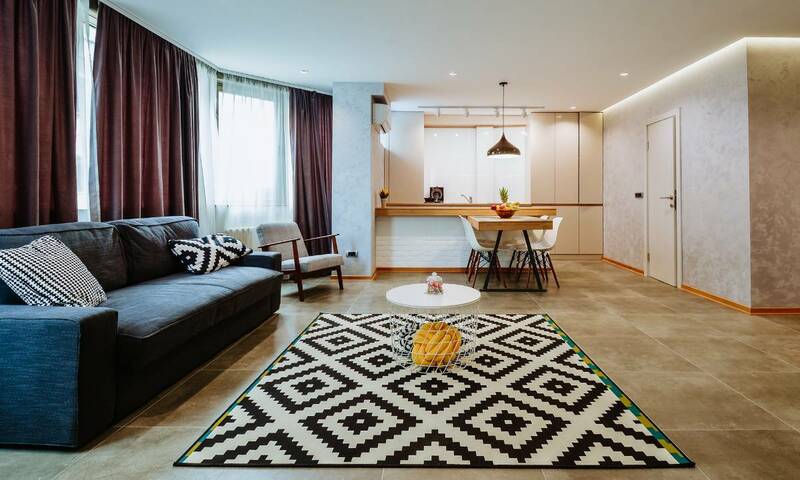 If you're looking for an apartment with a perfect location, then search no more, because apartment Gorazd is the synonym for excellent location. 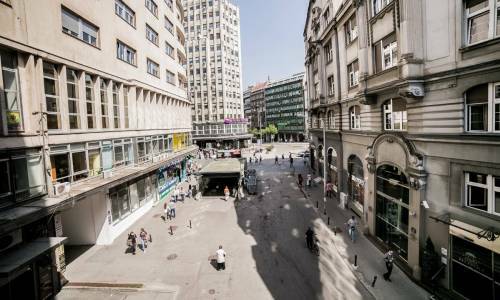 Just 50m from the apartment starts the pedestrian zone, the famous Knez Mihajlova street, the must-visit for all the tourists and travellers. 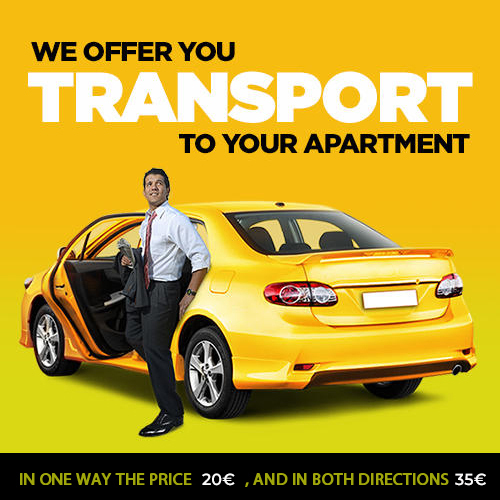 You won't need a taxi for this location as it's close to all central city venues. 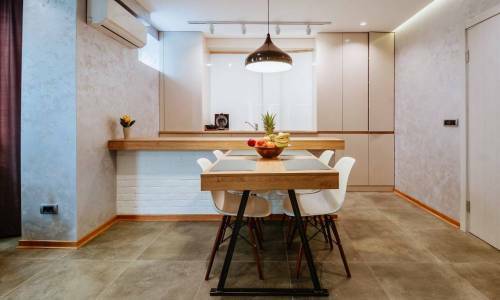 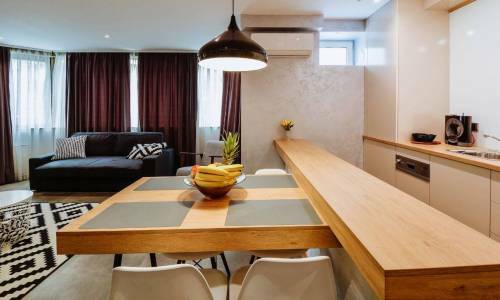 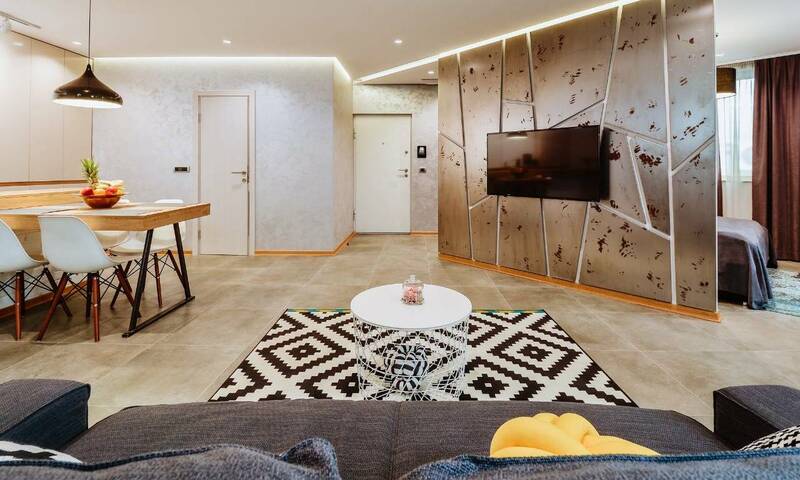 In terms of structure, this apartment has the size of 52m2, two rooms, one of which is an open-plan living room separated from the kitchen with the bar. 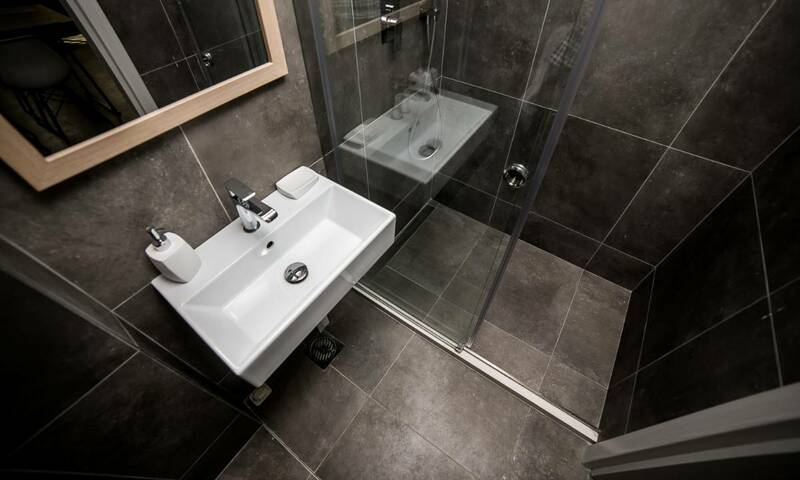 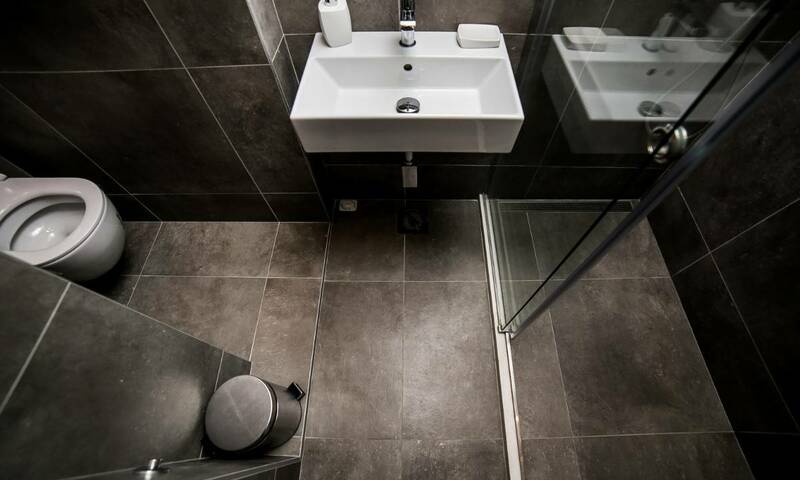 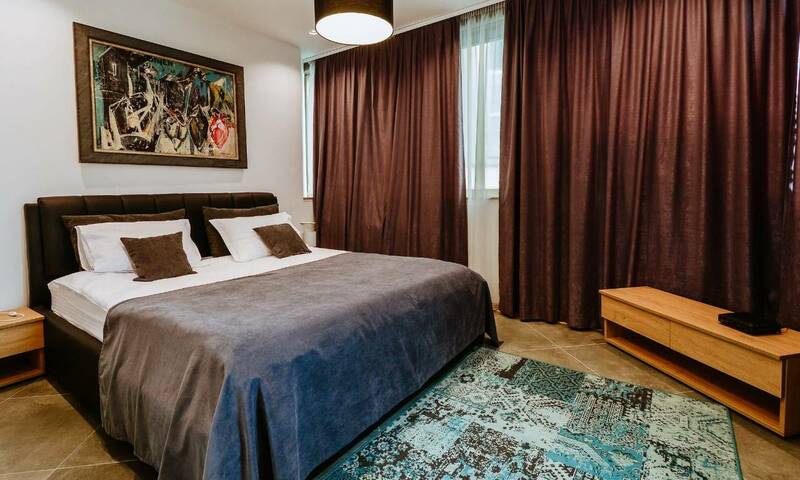 There's also a separate bedroom with a large double bed and a bathroom. 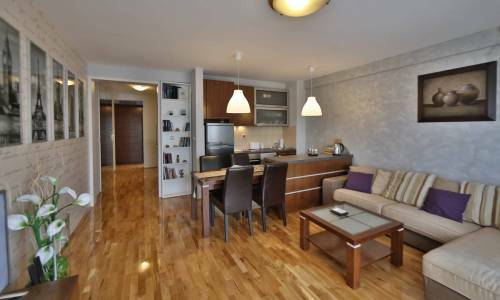 Everything in the apartment is very tasteful and Gorazd quite justly belongs to the category of luxury apartments. The interior is a proof of originality and out-of-the-box approach. 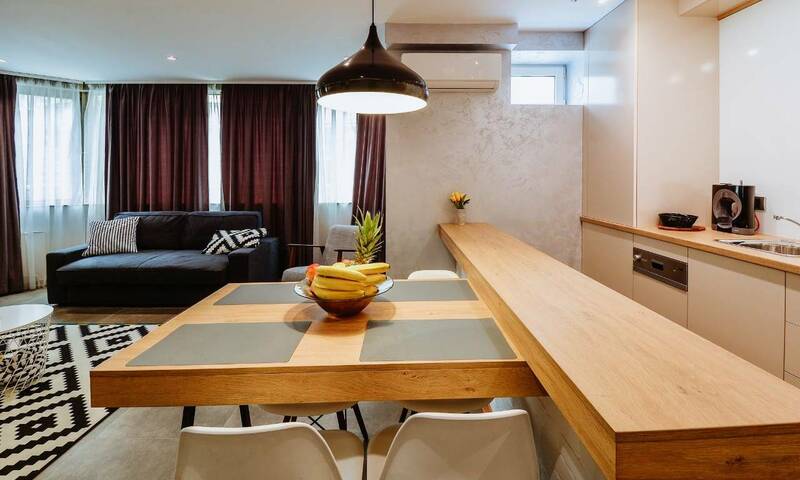 The capacity is 4 persons, as the bed in the living-room can be folded out and is very comfortable for sleeping. 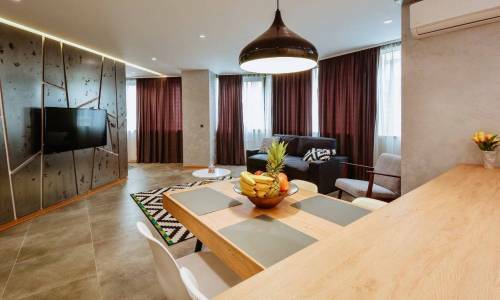 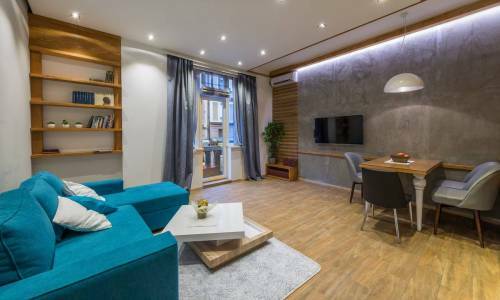 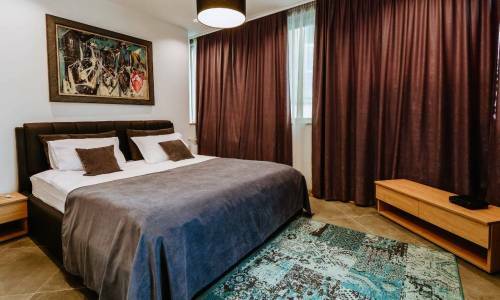 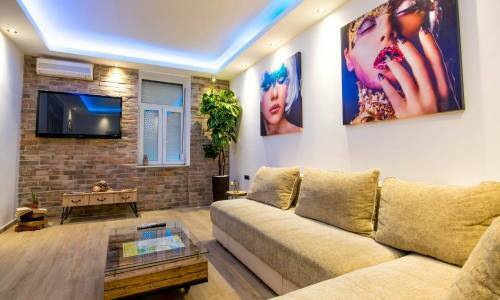 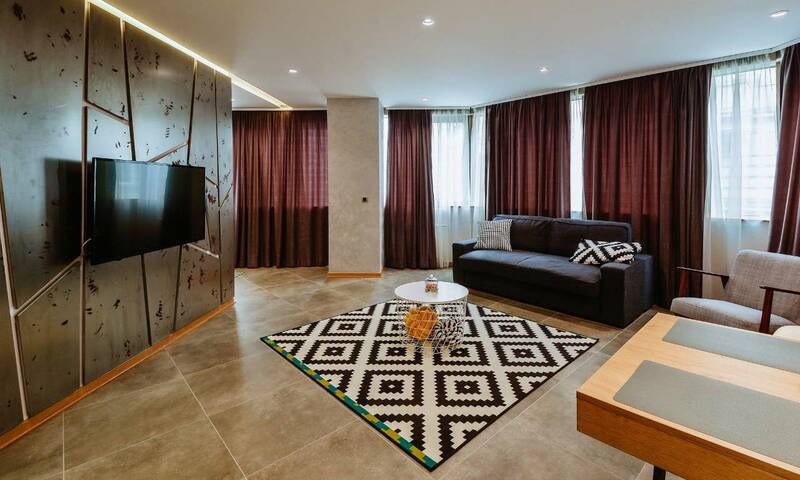 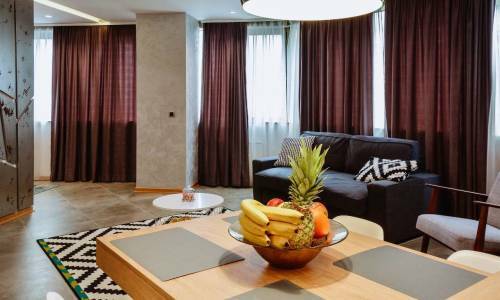 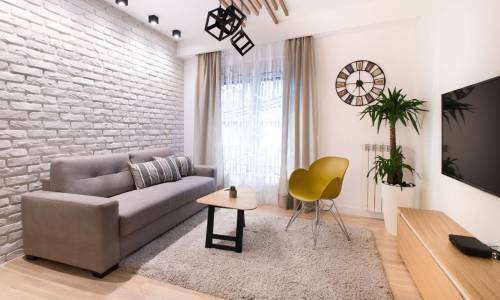 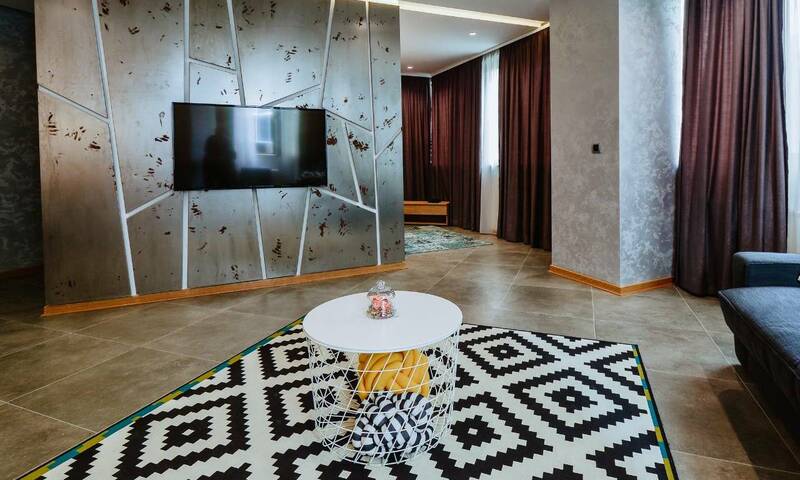 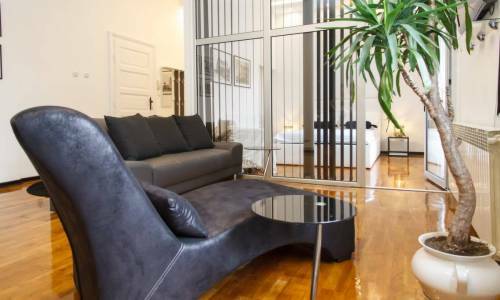 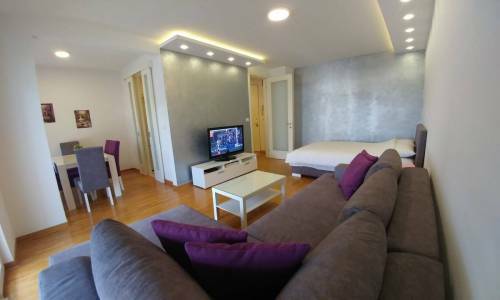 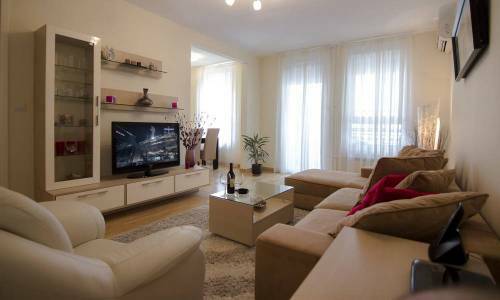 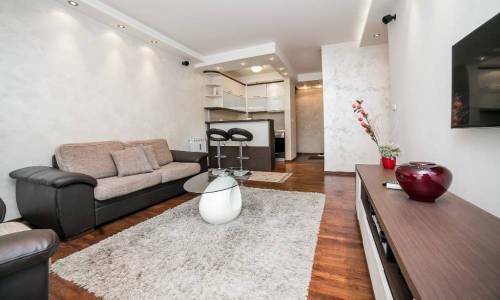 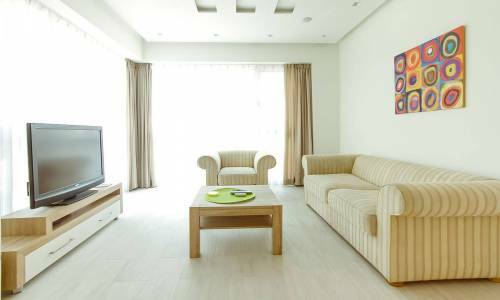 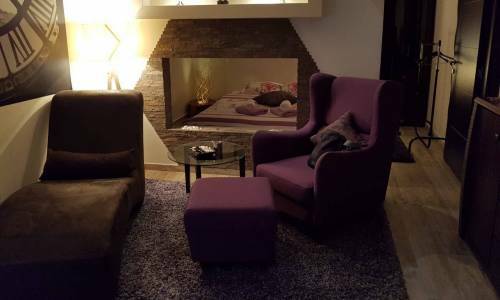 For all of you fond of Knez Mihajlovas street and the strict city centre, this apartment will be a perfect choice.